Heres a quick Christmas craft that is easy to do and pretty effective! 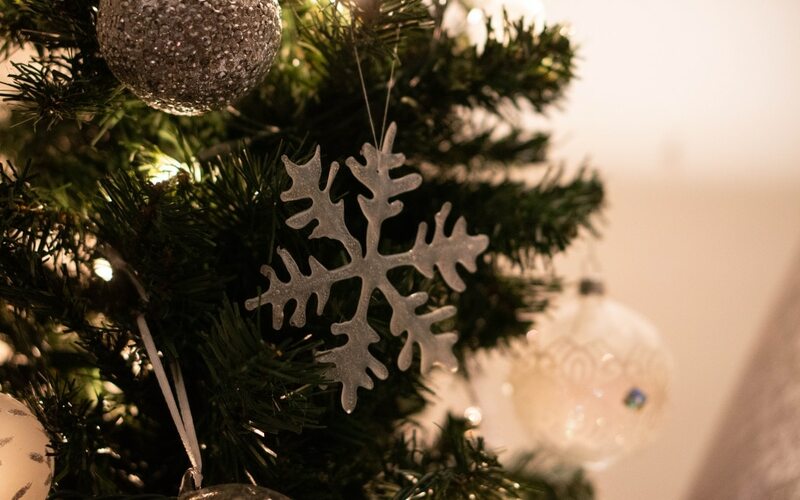 Christmas is a perfect opportunity to try out some new crafts and create some decorations for the home. 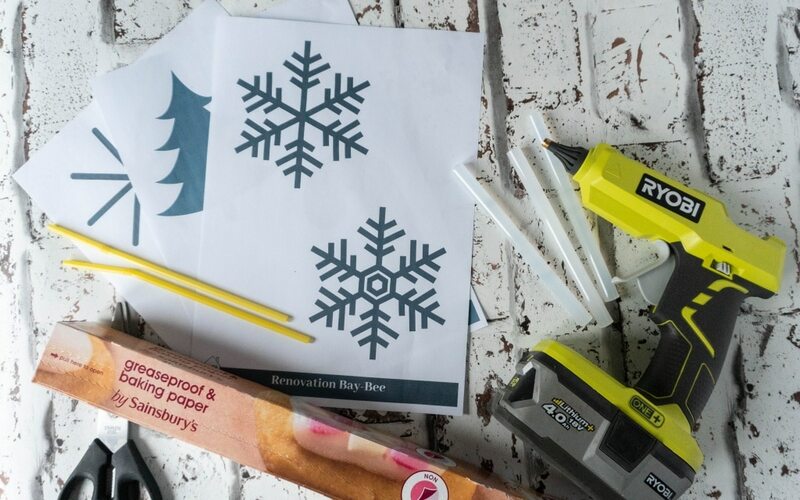 So why not give these glue gun snowflakes a go this year. 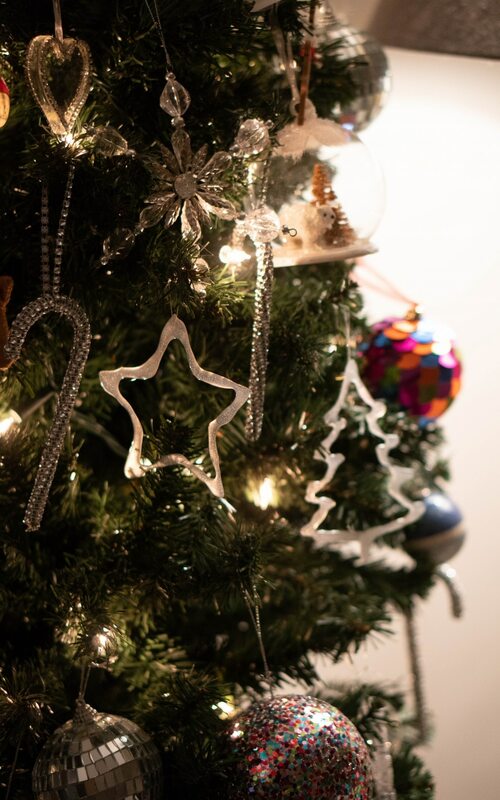 I was super surprised at how effective they were in the end, and you wouldn’t be able to tell from afar that they were made from glue on the tree! As you can see I didn’t just make snowflakes, I did stars and a Christmas tree too. The ideas are endless! 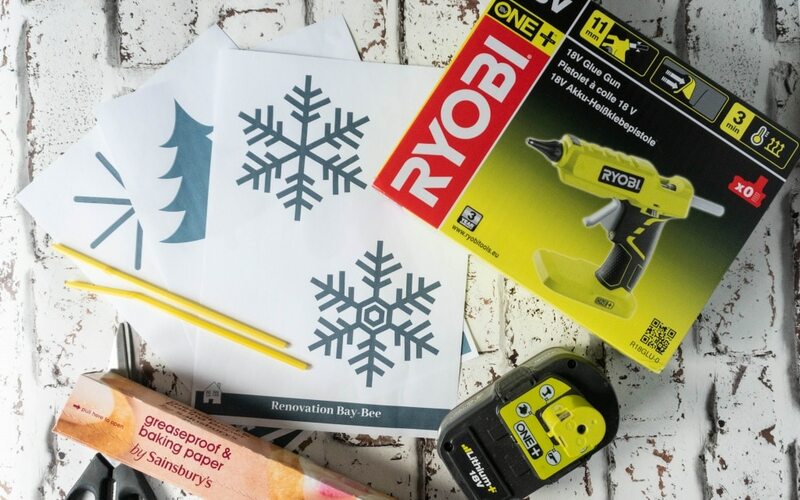 I used the Ryobi cordless glue gun to create my shapes. Being cordless it’s so easy to use and not worry about the cables. It also uses the ONE+ battery which powers my drill and lawnmower! Below you will find some templates for you to create your shapes. These are printed off on A4 paper and create a good size. Once these are printed off you’re ready to heat up your glue gun. Then place some greaseproof paper over the templates and trace over them with the glue. Make sure you put on a thick amount of glue to create a good thickness of your shape. You will notice the little yellow straw…….DO NOT DO THIS! I melted the straw into the glue gun snowflake!!!!!! I thought I could then create a hole to hang the string through, well it just melted the straw into the snowflake instead and won’t come out! Instead just thread a needle and thread through the glue gun snowflake once it’s cooled! 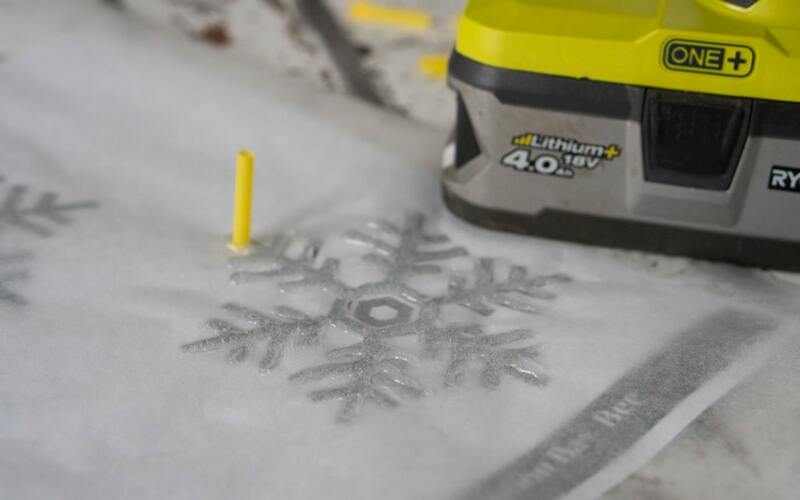 Leave to dry and that’s it, you have your glue gun decorations. 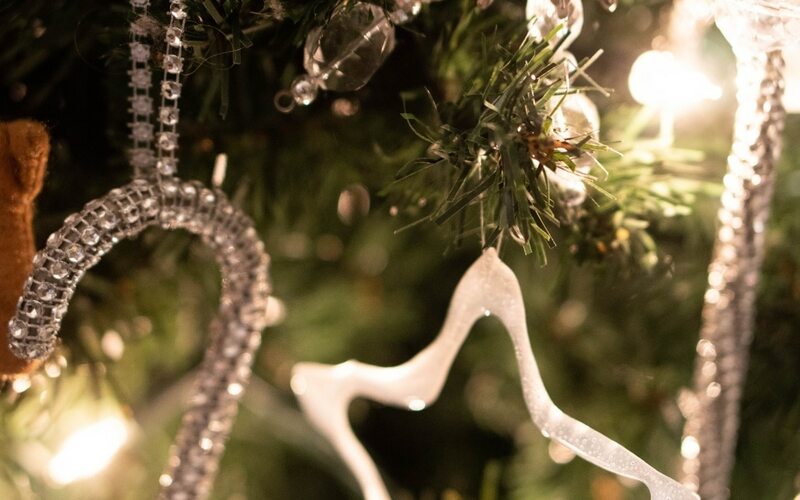 I have placed them on the tree to show you, but be aware of heat on them. You could hang these on a garland in the home. Or create lots of them and hang them in the window to make a display. These look amazing!! I used to love my glue gun when I was a kid! There is so many things you can do with them! I didn’t have one when I was younger so it’s great fun now!! So many things you can do with a glue gun!!! Wow! Can’t wait to get my own glue gun and give them a go.Looks like a lot of work, well done!! Hope you had lots of fun as well making them. They were so easy to do, I wanted to make a window full of them! So easy to do as well aren’t they! Yes you could make so many different designs couldn’t you, they could create their own designs to follow as well. Have fun! What a fab idea, they look really pretty! I actually do have a glue gun and would love to try this out! Have fun! They were so easy to make and really effective! These look really effective. I daren’t show my daughter as she’ll be roping me into making some!! Your have a house full of them! What a fabulous idea! We are a very craft loving family so this is something we will be making too! Thanks! I would love to see what you make too!